Ouch! Got a pain in your tooth? Don’t take any chances and read on to find out how you can handle 5 of the most common emergencies we encounter here at Coburg Hill Oral Care. Find the tooth and pick it up by the crown, avoiding the root. Rinse it off quickly with milk or water, don’t use soap or chemicals. Put it back in the mouth (yes you read that right!). Gently slide it back into the socket if you can. If you can’t slot the tooth back in, keep it moist in your mouth, or in a glass of milk. Find a dentist or oral health therapist within 30 minutes in order the save the tooth. Nerves, bones and blood vessels will likely be damaged during the trauma, so it’s important to act as quickly as possible to find a dentist to reattach it. Be sure to let your dentist know to guarantee a proper fix. Your missing filling or crown will surely give you some pain due to the exposed tissue. Avoid hot and cold food and drink to minimise sensitivity. 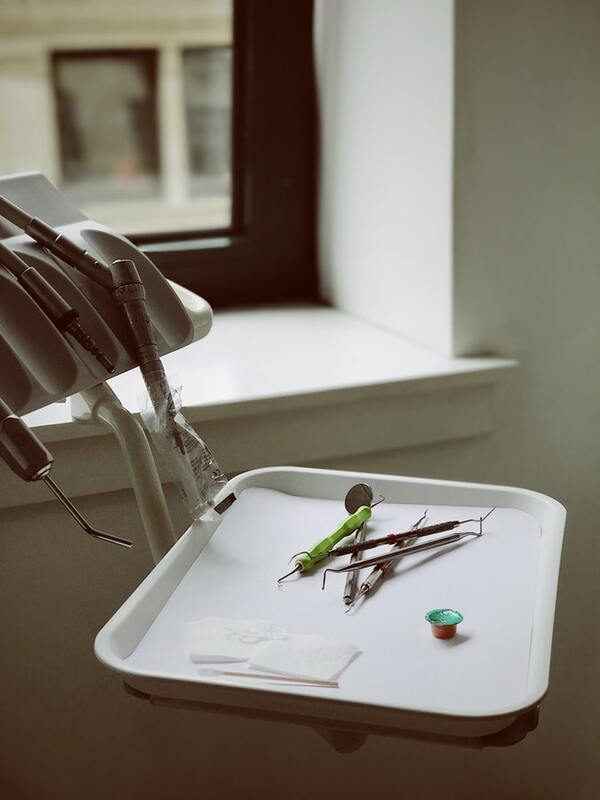 Before seeing a dentist or oral health therapist, you can try to place the crown back on with some tooth cement, or pop some tooth cement straight onto the tooth to help protect it in the meantime. Abscessed teeth or gums occur when bacteria enter the dental pulp, where the nerve and blood vessels of the tooth are located. This can spread to the root and cause inflammation, pain and sometimes a bad smell. This infection culminates into an abscess which is visible at the surface of the gums. In some cases, simple antibiotics can stop the infection, however a root canal is often needed to remove the cause of the issue and drain the abscess. 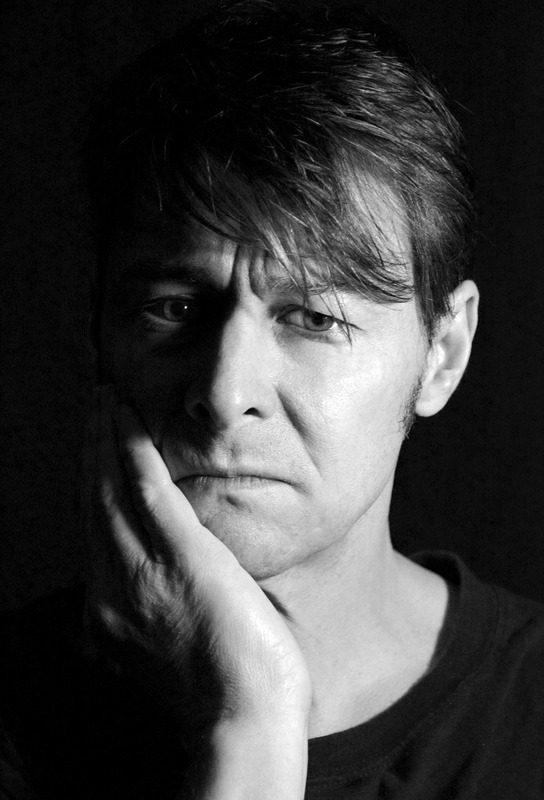 Ensure to see your dentist or oral health therapist if you feel you have an abscess. Wisdom teeth are the last teeth to erupt, usually in adult years. Many experience either slow onset or sudden pain during this time, with the teeth shifting and crowding the mouth. Removal is often the best option to ease pain and prevent shifts in established teeth. Head to your dentist or oral health therapist for further advice on this. If you’re experiencing pain when biting down, you may have trouble eating, chewing, and sleeping. There can be a few sources of your discomfort here, from tooth decay, loose fillings, cracked teeth, root exposure, or infection. These can be caused by anything from eating too many sweets, to injury, to teeth grinding in the night. Usually the pain source is at the root of your tooth, therefore it’s important to get this checked out as soon as possible to solve the issue before it gets worse. 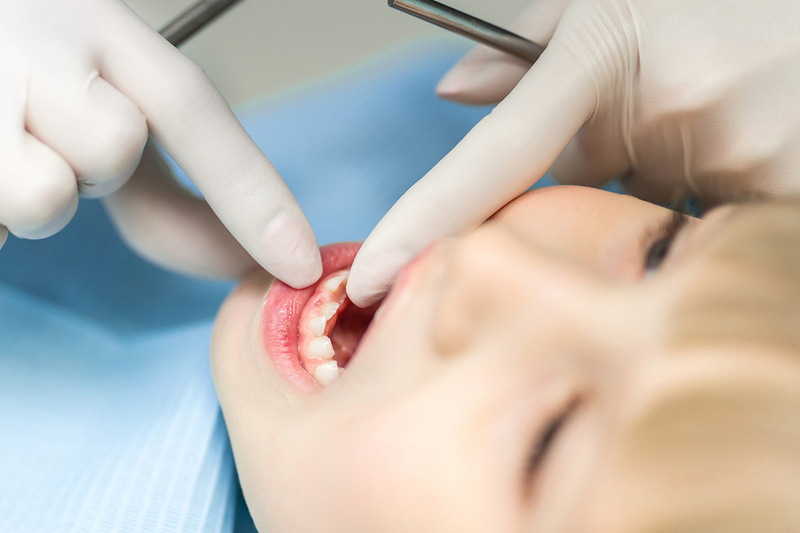 Regular visits to the dentists are key to preventing dental emergencies. 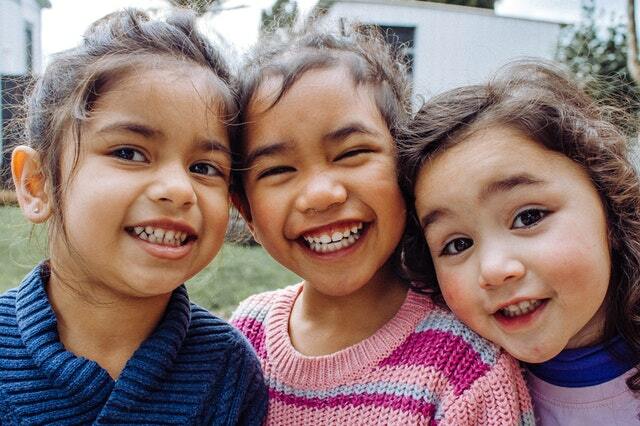 Browse through our blog for more oral health care tips, or call us today at (03) 9041 5301 to find out how we can help meet your dental needs.